Sylvan rare Bird Sanctuary is located in Halifax County near Scotland Neck, NC, off route# 258. Sylvan Bird Sanctuary has a large variety of world wide migrating bird species. 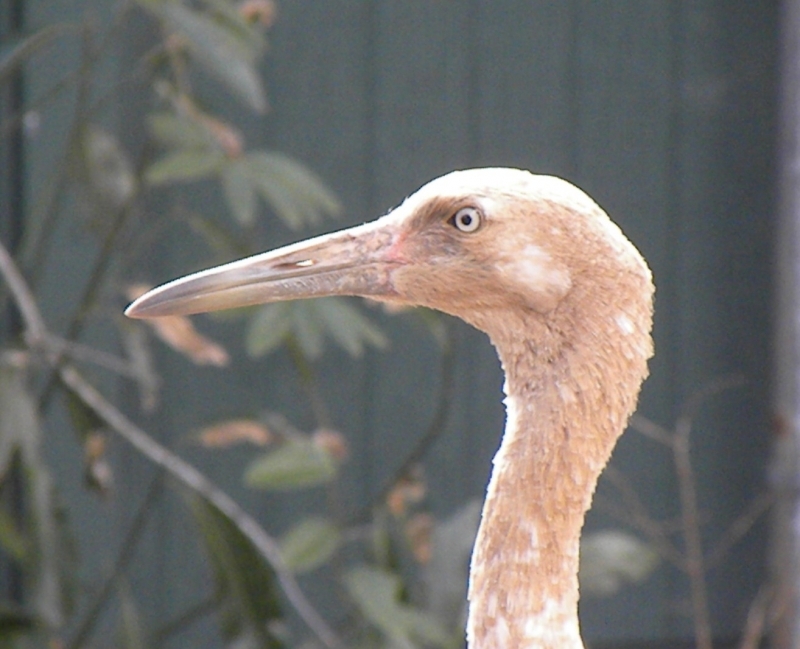 Whooping Crane in protected wildlife sanctuary at the Sylvan Bird Sanctuary.